The 10 yard dumpster is a weekend warriors best friend. 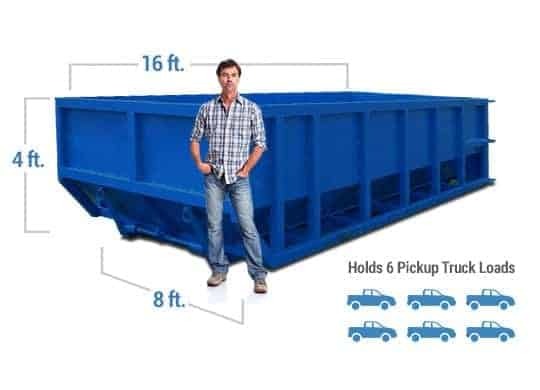 Complete all your small tasks and use one dumpster for junk removal Norman. The 15 yard dumpster is great for tight to reach spaces. Used for roofing material and the do it yourselfer this is the dumpster rental Norman OK for you. 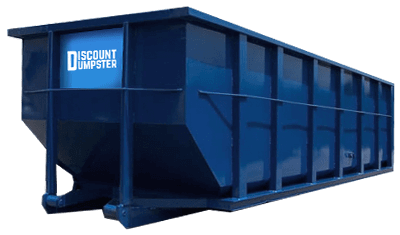 The 40-yard dumpster is the largest dumpster we offer. With eight-foot siderails this dumpster rental Norman OK is mainly used for a purge. 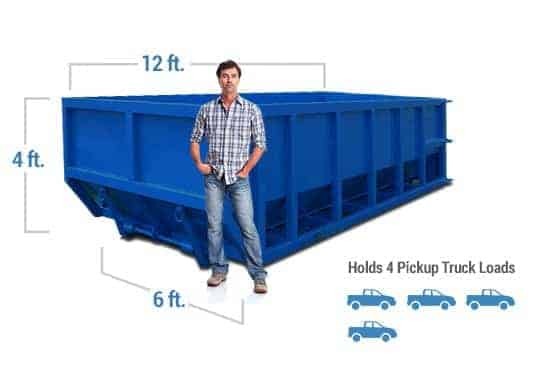 By utilizing different roll off dumpster rental Norman OK yards we are able to return savings back to the customer. When renting a dumpster there are many different uses such as home cleanup, driveway repairs, roofing, landscaping, and much more. To make sure you get the best price for your junk removal Nomad call our educated staff.